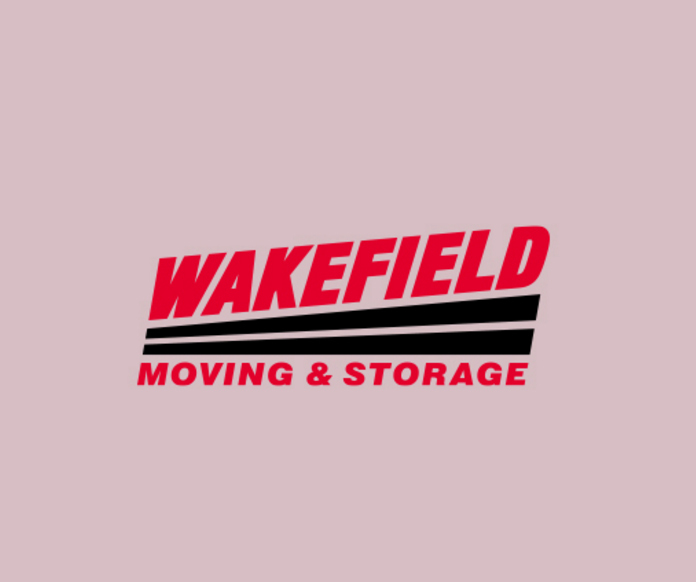 As a Boston residential and commercial company for over 50 years, Wakefield Moving and Storage has the knowledge and experience necessary to perform relocations of all scopes. Our movers in Boston can offer local, long distance and international relocation services for your home, your business, or any other specialized moving services. The personal move coordinators at Wakefield will work with you to plan the relocation that best suits you and your budget. Our moving staff can help you with everything from helping you and your HR staff develop a plan that will minimize downtime during an office move to creating and implementing moving processes for specialized items. GRRO International, a Member of the Wakefield Companies, is a “Green” company that Reuses and Recycles all commodities. GRRO has a surplus redistribution program that helps charities both domestically and internationally. A majority of our projects are done with schools all over the country. School classroom and dorm room furniture is reused by children in need. Old desks and even mattresses are a premium for a lot of people everywhere in the world today.